As law enforcement officers and elected officials, it is our sworn duty to protect and serve our communities and to uphold and enforce the laws of our country and of our great state. We take that responsibility seriously. It is a high calling. We feel compelled to speak out about Senate Bill 4, which bans “sanctuary cities” and was signed into law by Gov. 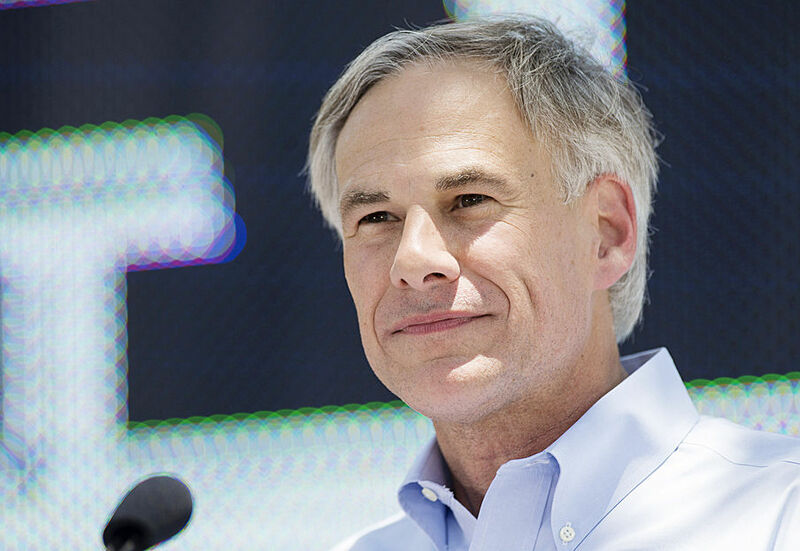 Greg Abbott, to decrease fear and uncertainty about what the law really does. Whether driven by misunderstanding or by purposeful fear mongering, those who are inflaming unrest place all who live in Texas at greater risk. Here is the truth: Regardless of your immigration status, if you have not committed a crime and you are not subject to an Immigration and Customs Enforcement detainer, you have nothing to fear about the change in Texas law. Senate Bill 4 does not change how most law enforcement agencies in Texas already work. Before SB 4, law enforcement officers in Texas were already allowed to ask about a lawfully detained individual’s immigration status. This does not change after SB 4 goes into effect on Sept. 1, 2017. SB 4 does not require law enforcement to ask; it allows it. This approach has been ruled on and upheld by the U.S. Supreme Court. SB 4 specifically prohibits racial profiling and discrimination. You will not be asked about your immigration status while walking down the street. 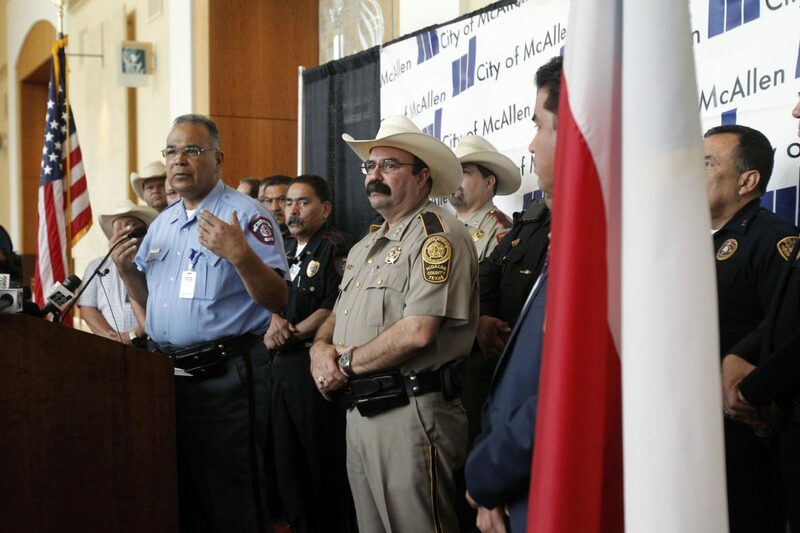 SB 4 requires law enforcement agencies to honor ICE detainers issued for violent criminals. The goal is to prevent the release of individuals from custody who have been charged with crimes like sexual assault against minors, domestic violence and robbery. Dangerous criminals shouldn’t be released back onto the streets to be able to commit more crimes. This new law targets criminals, not those whom criminals prey upon. SB 4 provides new protections to crime victims and witnesses. For the first time ever, SB 4 gives crime victims and witnesses greater assurance of safety when they report a crime — not less. SB 4 makes clear that law enforcement agencies may instruct their officers not to ask about the immigration status of a crime victim or witness. And protection can be offered to those victims and witnesses. Now more than ever we all need to work together. We need to encourage all who are here to report crimes, suspicious activity and fugitives so that we may all enjoy a better quality of life and safer neighborhoods. SB 4, not fear mongering, will result in less crime and fewer criminals in our communities. Finally, SB 4 requires all law enforcement agencies to enforce the law. Because there are consequences — deadly consequences — to not enforcing the law, SB 4 imposes penalties and can lead to jail time and removal from office for officials who refuse to comply with this law. 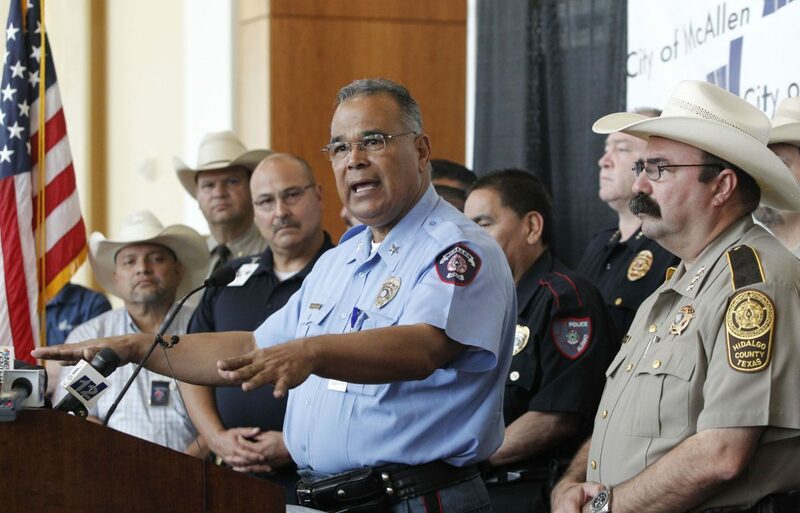 Texans expect law enforcement officers to enforce the law. As we celebrated law enforcement officers last week during National Police Week, we remembered that we are a nation of laws. This is what elevates America above other nations and is why people from around the world seek to come to America. As governor and as a police chief and border sheriff, we will continue to enforce the law because it makes all of Texas safer.